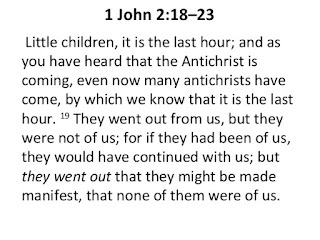 As the Bible says, in the last days the antichrist, the man of sin, the son of perdition, the lawless one, the beast, the false prophet will be revealed and exposed for what he is. 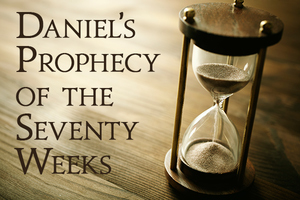 Jesus will destroy his evil rule and his attempts to take over the world. We have nothing to fear from this false prophet. We must keep our eyes on Jesus and trust Him to take care of us.